Drive a truck or SUV, but still appreciate the finer things -- like a smooth, comfortable ride? 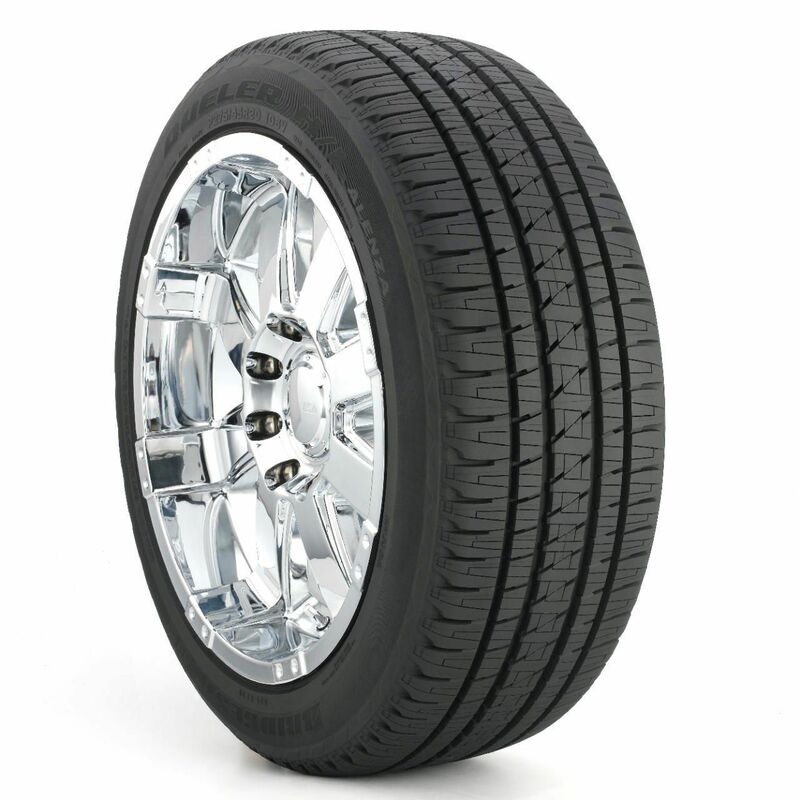 If this sounds like you, check out the Bridgestone Dueler H/L Alenza tire for an excellent combination of comfort, control, and great handling in wet conditions. This tire's tread pattern helps to smooth out those bumps in the road, while the tread's grooves, notches, and sipes provide strong grip in wet weather and light snow.